This is my Picture Page where I will post some pictures from time to time and also some Video. Hope you enjoy! 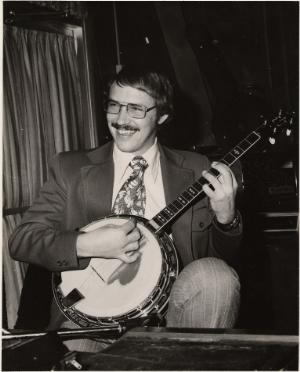 These were the only pictures that we could find from the 'old' days. 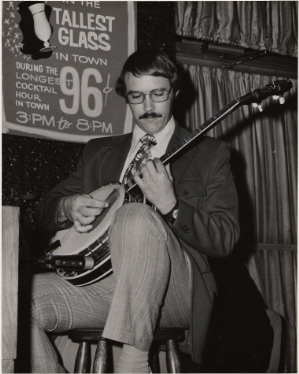 Rick Davis at Rodger's Restaurant in Orlando, Florida. Tony Ray on Keyboard (not shown). 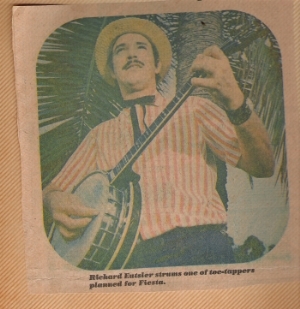 Richard Eutsler (Rick Davis) Playing at the Festival in Orlando's Eloa Park. 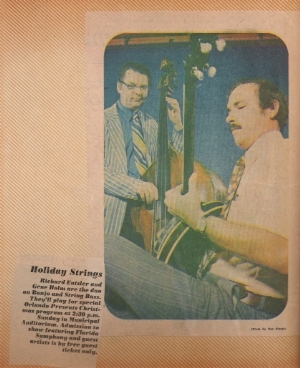 Richard Eutsler (Rick Davis) and Gene Holms, rehearsing for his performance with the Florida Symphony for Orlando's Special "Christmas Presents" program at the Orlando Auditorium.